Calling all musicians and vocalists! 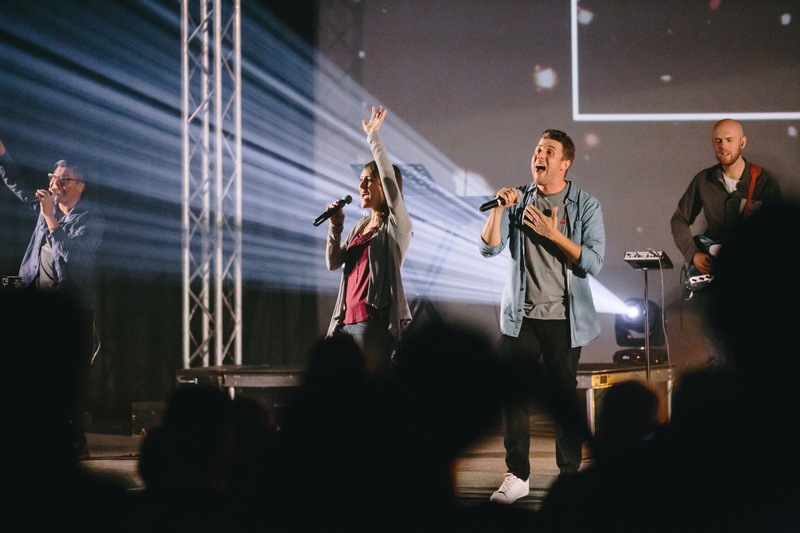 We are excited to inform you about an opportunity to join our worship team at Active Church! We are hosting open auditions and you are invited to participate. All you need to do is submit a YouTube video link of yourself singing or playing an instrument, to a song of your choice. Someone from our team will be in contact within you in regards to your submission. Built with ♡ by the Vibrant Agency.